Only 113,772 Miles! Boasts 19 Highway MPG and 17 City MPG! This Jeep Wrangler delivers a Gas V6 3.8L/231 engine powering this Manual transmission. 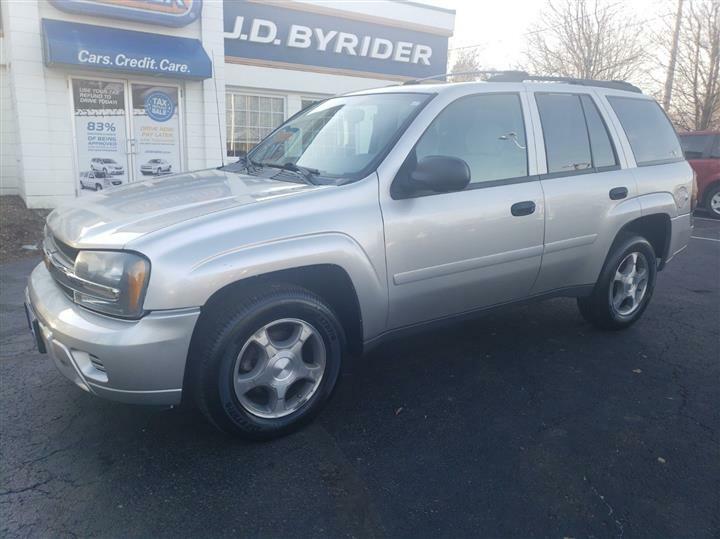 Variable intermittent windshield wipers, Transfer case skid plate, Trail Rated badge. 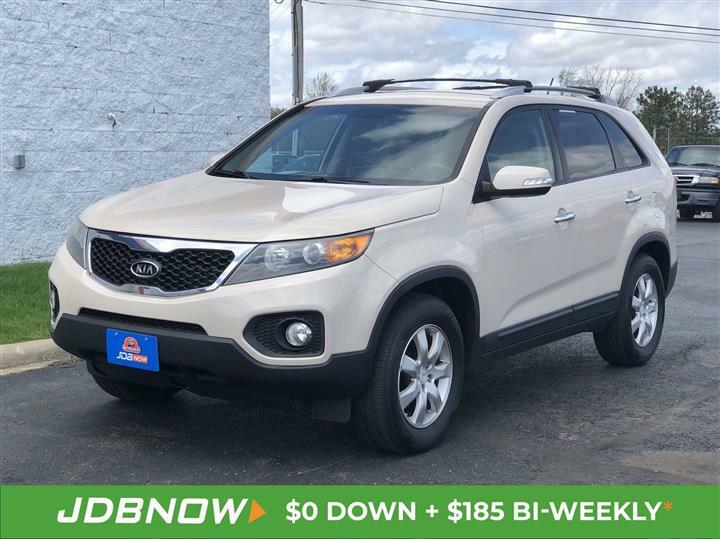 Traction control, Tinted sunscreen glass, Tilt steering column, Swing-away mirrors, Sunrider soft top, Sport bar w/full padding, Sentry Key theft deterrent system, Rear dome light w/on/off switch, Pwr recirculating ball steering, P225/75R16 BSW on/off-road tires. 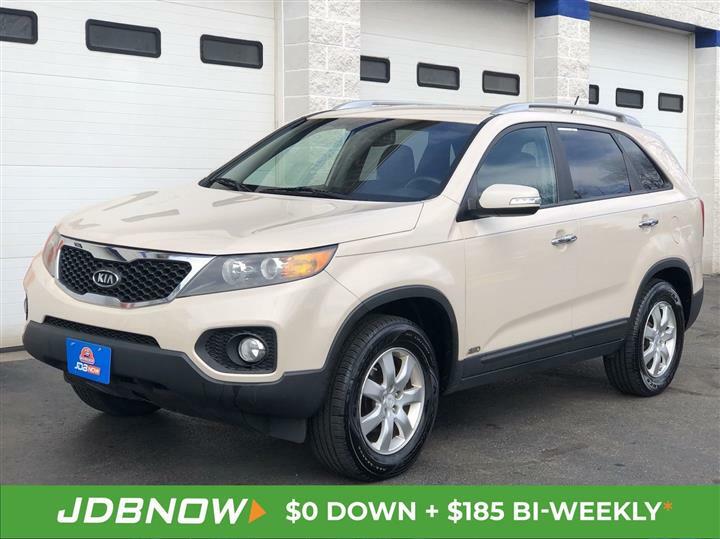 You've earned this- stop by JD Byrider-Akron Ohio located at 777 Canton Rd, Akron, OH 44312 to make this car yours today!